Bobby Bones' Girlfriend in 2017: Who is He Dating? Bobby Bones’ Girlfriend in 2017: Who is He Dating? 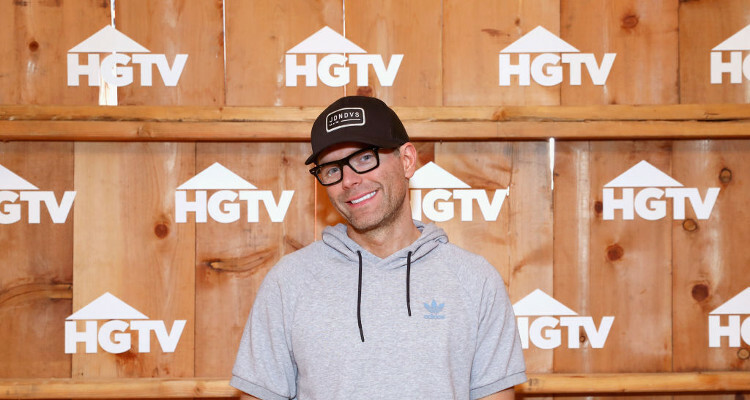 Bobby Bones has had his share of relationships in the past. But is the on-air radio personality and entertainer dating somebody in 2017? Find out who Bobby Bones is dating now. Being a famous person has its pros and cons. Fans live for the moments when their favorite celebrities reveal details from their dating lives. From new relationships to the drama that unfolds after they break up, people love to know the ins and outs of the lives of stars. One person who is into the limelight because of his relationship is Bobby Bones. The 37-year-old on-air radio personality and entertainer is the host of the weekday program, The Bobby Bones Show. He has developed quite a large fan base, leaving people wondering about Bobby Bones’ girlfriend in 2017. Also Read: Halle Berry’s Boyfriend in 2017: Who is Halle Berry Dating? Rumors of Bones dating Rachel Reinert surfaced in 2014, when he uploaded a photo with her on Instagram with the caption, “People all asking about my New Years date. . Ok. It was @glorianarach .. Carry on.” Reinert is a former member of the country music band, Gloriana, but left in 2016. After the rumors had surfaced, sources tried to confirm the news from both parties on Twitter. Addressing the questions, Bones said, “You’ll have to ask her. My mouth gets me in trouble.” He further added, “I just talked to Rachel. Her official statement is, ‘Yes, we are dating.’ That’s all she told me at this time.” To which Reinert confirmed the news saying, ”Yep! He’s pretty great.” So, we had an official confirmation, but we did not ever get news of their split, meaning how and when things ended between them is unknown. Rumors are circulating that Bones and Ell are currently dating. Although they have not confirmed their relationship in interviews, they did become Instagram official. Last year, Bones posted a picture with Ell, cuddling and holding hands. His caption confirmed that the two are an item. Ell reposted the same picture on her personal Instagram page. Also Read: Rihanna’s Boyfriend in 2017: Who is Rihanna Dating?